We love the products we make. We love the positive reaction people have to our products. We don’t make traditional furniture. We make furniture that is unique, safe, washable, durable, and fun. 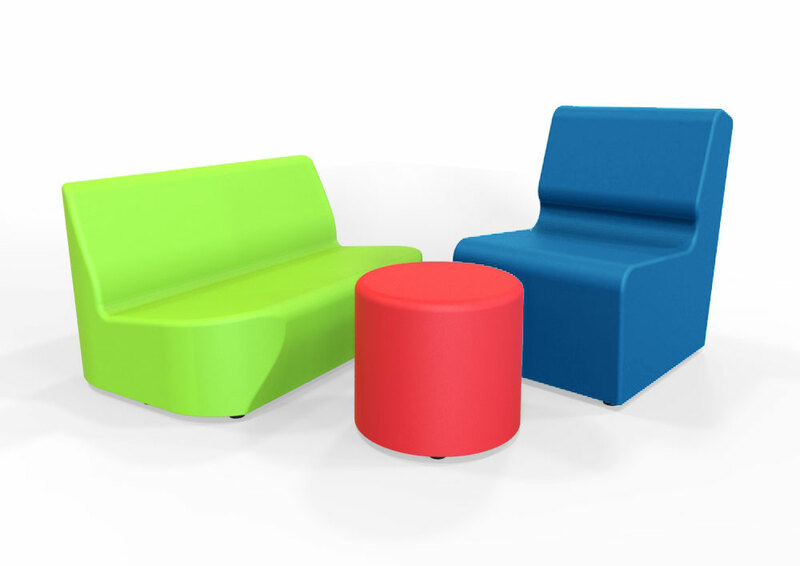 The most durable seamless soft seating. Non-porous and waterproof flexible thermoplastic finish with a flexible foam core. No hidden pockets or stitched seams where bacteria could hide and multiply. Surface has great stain resistance and can be easily cleaned and disinfected. A solid base with fixed legs, or caster wheels for mobility. Light texture with matte finish. Passes CAL133 Fire Test. Perfect for high traffic spaces like schools, libraries, healthcare, museums, retail, and more. Utilizing BIONIC® Polymer, Tenjam has made a giant leap forward in recycled materials and proven that Recovered Coastal Plastic (RCP) can be economically recovered, recycled, and turned into high performance products suitable for indoor and outdoor use. 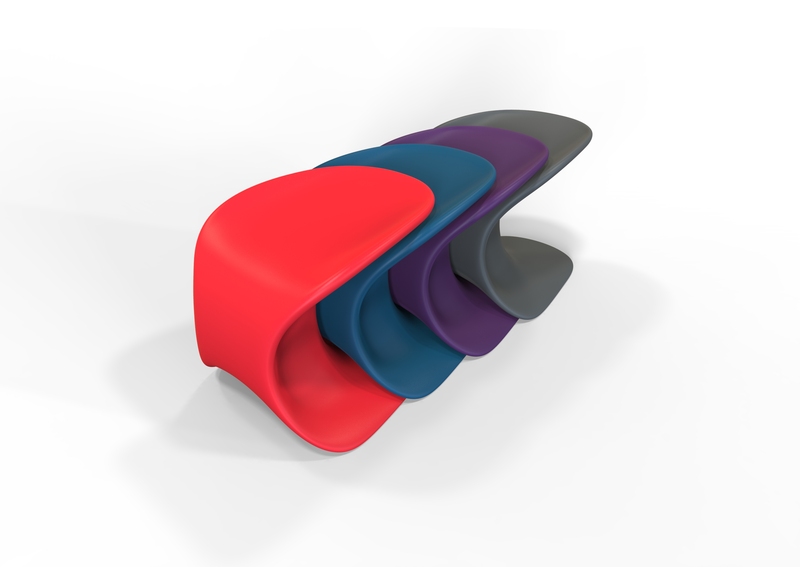 Tenjam is possibly the first furniture manufacturer in the world to incorporate plastic marine debris into commercial quality furniture and the first to incorporate BIONIC® Polymer into any type of product. 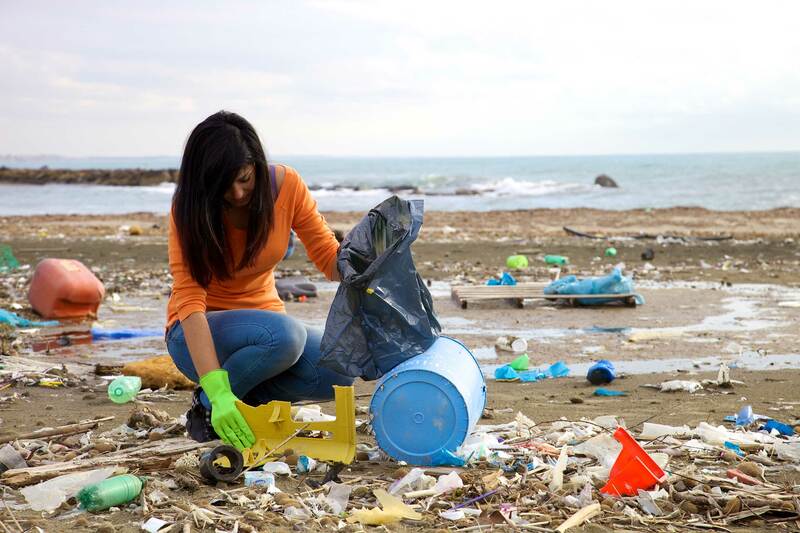 BIONIC® Polymer is made with plastic recovered from shorelines, waterways, and coastal communities. The result is our most durable and lowest cost products. All products in this category incorporate Recovered Coastal Plastic (RCP) and are suitable for indoor and outdoor use. These products have a hard outer shell with supreme durability and stain resistance. Bring on the saltwater, sand, sun, rain, and snow—these products can take it. We run the products through multiple tests including UV color stability, impact resistance, weight capacity, and stain resistance tests. You can be confident that these products will hold up and look great for many years in high traffic spaces.